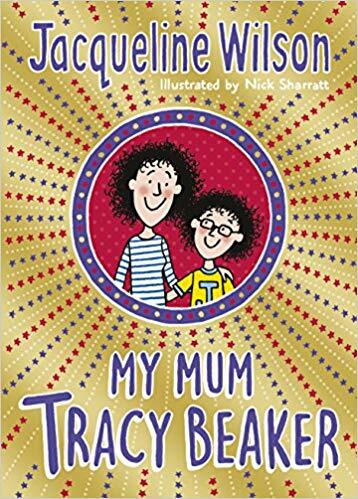 Back in March, a conversation grew from the news that Jacqueline Wilson had written a sequel to the series of books about Tracy Beaker, My Mum Tracy Beaker. The book was described thus: Tracy, who in the 1991 bestseller chronicled her childhood in a care home nicknamed the “dumping ground”, is now trying her best to raise a child on a low income in an expensive city and a materialistic world. As a single mother who is in and out of work, she struggles to make ends meet. 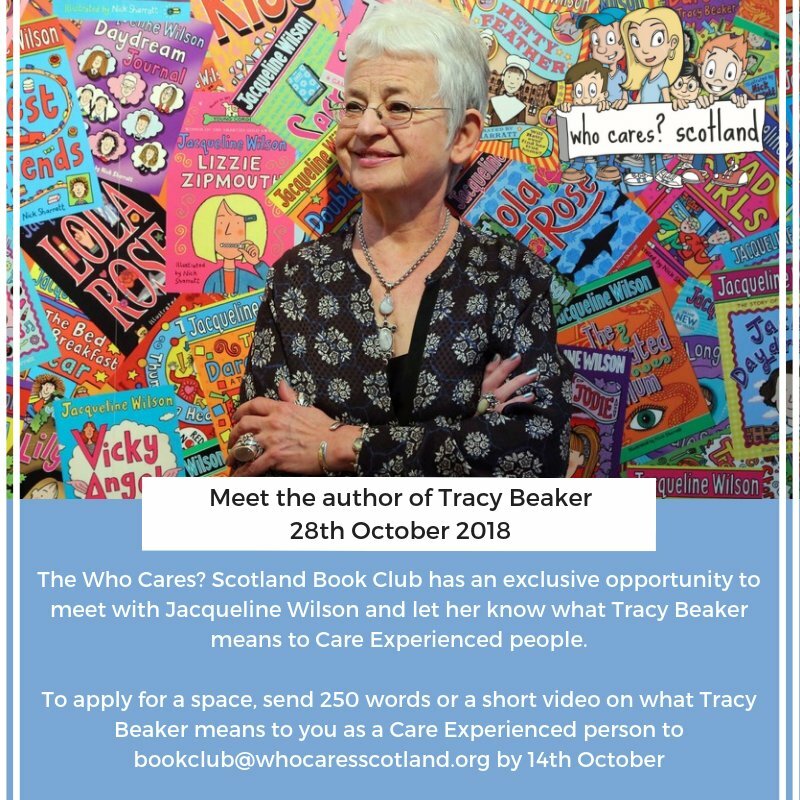 At the time I questioned why Tracy Beaker, the first child to be portrayed in care proper and with an absolutely huge following was being portrayed as a single mum on the dole. I also questioned whether Wilson was reinforcing a care stereotype. It seems the blurb on Amazon has now been updated or maybe it was just the original description wasn’t very well thought out by the publicists. “Jess and Tracy Beaker are the perfect team. Jess thinks Tracy is the best mum ever (even when Tracy shouts at her teachers). Tracy is fun and daring, but she also works hard to give Jess the family home she desperately wanted when growing up in the Dumping Ground. Their flat might be a bit mouldy but it’s their happy home. But when Sean Godfrey –Tracy’s rich new boyfriend – comes onto the scene, Jess is worried things are going to change. Here we have a different book to the one described by Wilson in various interviews in newspapers. Here Tracy works hard to give her daughter a good enough home something many care experienced people will identify with. How many of us when bringing up our children remembered what it was like to be the poor child at school? How many of us looked longingly at the ice cream being devoured by friends on a day out to the local lido? How many children really did dream of meeting a rich person to marry and make their dreams come true? I never did, somehow always having a more realistic idea of marriage. At thirteen, for an autobiographical project at school, I wrote, either I would live on an island writing books or my husband would be in the navy and spend long periods of time away from home. This it seems was my recipe for a happy marriage! Like many children of single parents, when mum or dad meets someone new, a child will worry if their lives will change. From a team of two, things change and sadly not always for the better of the child. So there we have it, a different book? Or a slightly altered one? And does it matter? I think it does. The care experienced child, teenager, person is too often portrayed in a negative and stereotypical way. Possibly Jacqueline Wilson read about the negative response to the latest book and decided to do something about it. 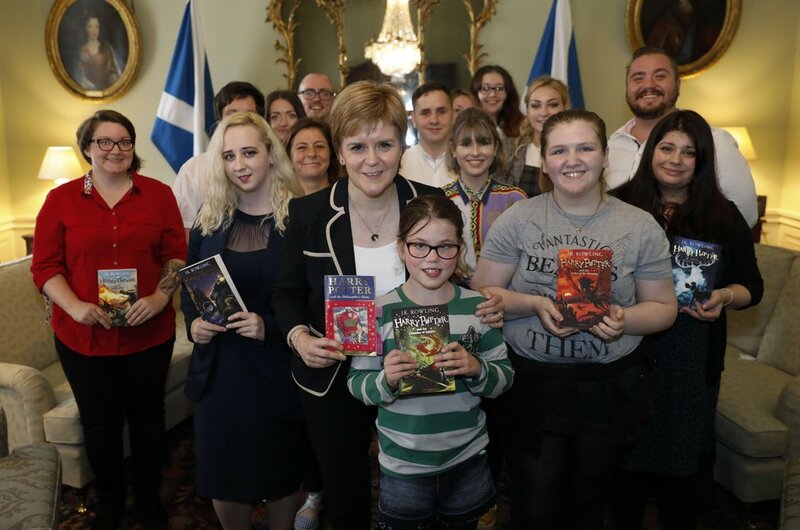 I also suggested that it was about time publishers had a conversation around care in fiction, like they have for other less featured diverse characters and include the care experienced reader too. It seems somebody heard that. 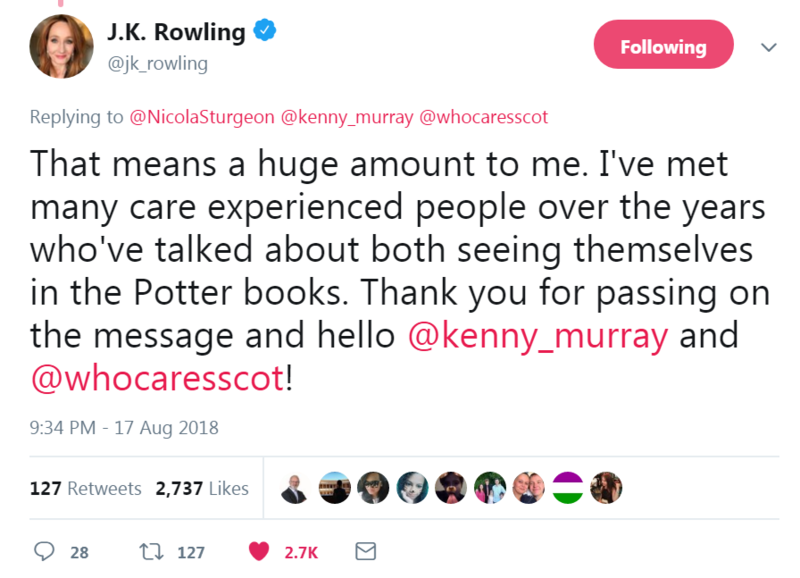 This entry was posted in Blog, Care Leavers and tagged care experience, Care Leavers, Children's Fiction, fiction, Hiraeth, J.K. Rowling, Nicola Sturgeon, PhD, Protagonist, Tracy Beaker, Who Cares? Scotland. Bookmark the permalink.